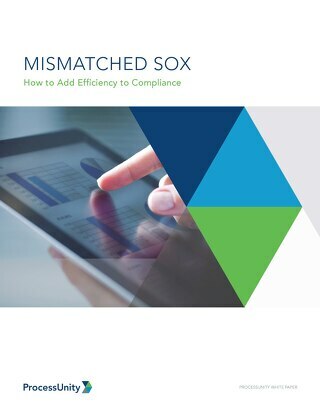 While spreadsheets are a widely-accepted go-to for compliance and risk management activities, findings from Blue Hill Research present a number of considerations for the limitations they pose. 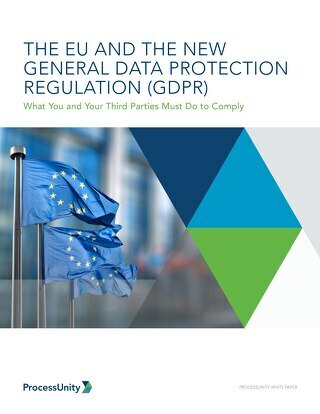 Most of these issues are related to challenges supporting multi-stakeholder activities, manual processes, and difficulty in scaling and adapting to meet expansions in stakeholders, regulatory complexity, and changing business needs. 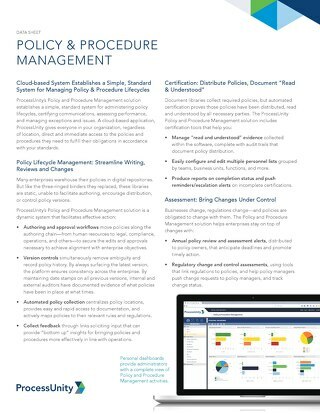 Blue Hill Research’s whitepaper identifies spreadsheet alternatives, particularly software-based governance, risk and compliance (GRC) solutions. 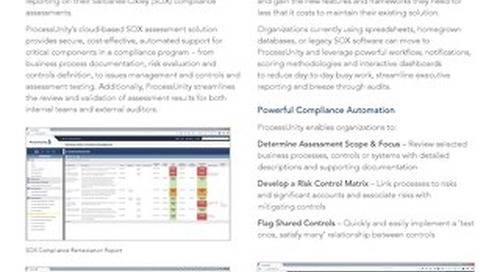 While investing in software can initially seem like a costlier alternative to spreadsheets, Blue Hill explains that as organizations encounter increasingly complex and changing regulatory and business environments, the limitations posed by spreadsheets begin to generate costs in the form of the productivity of compliance and risk staff and risk exposures. 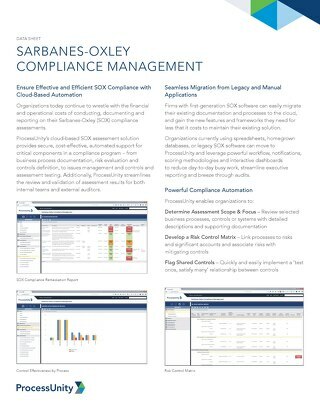 In conclusion, the Blue Hill Research report tracked comparisons of participants’ experiences both prior to and after GRC implementation with the following findings: (1) reductions in report generation time from a matter of days to hours, (2) increases in reporting frequency from monthly or quarterly to weekly, (3) 25% to 30% reductions in time required to execute compliance and risk activities, and (4) “near real-time” awareness of risk and compliance performance. 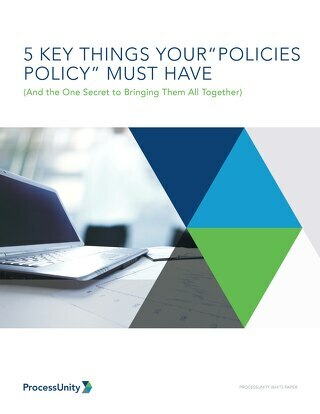 The post The Hidden Costs of Spreadsheets in Compliance and Risk Management appeared first on Risk Management Blog.  Movement Mortgage’s Application Administrator, Nick Hinson, explains how his company uses ProcessUnity to make risk and compliance processes more effective and efficient. 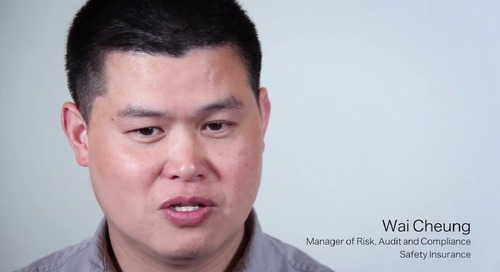 Wai Cheung is the Manager of Risk, Audit and Compliance at Safety Insurance. 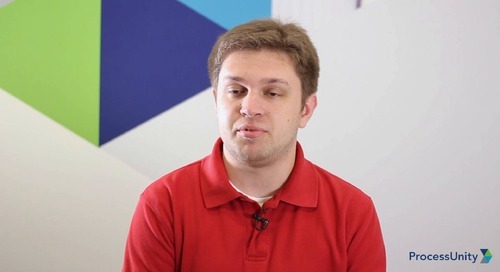 He appreciates ProcessUnity for its flexibility and its ability to streamline manual processes. 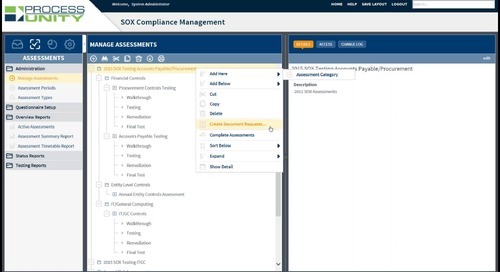 Watch ProcessUnity's on-demand webinar on next-generation SOX compliance tools. 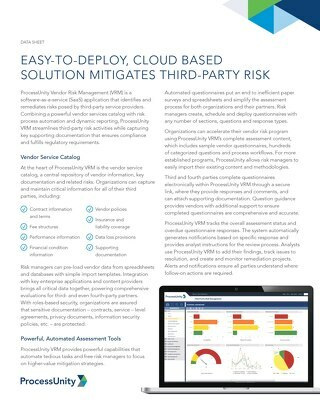 Download the Vendor Cloud datasheet and learn more about Vendor Risk Management automation.